Now is a great time to get this versatile worship resource for your house church, Bible study, family devotions, etc. 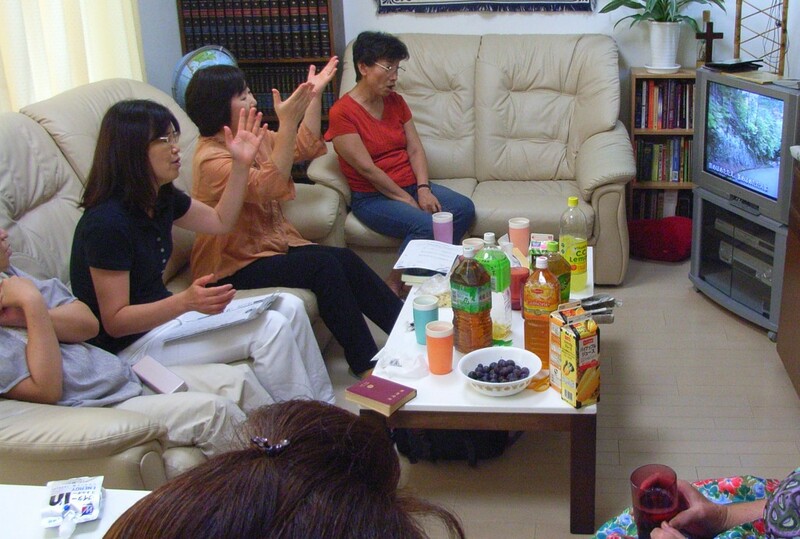 No leader or musician required – all you need is a DVD player or a computer with a DVD drive, and you can have inspiring, professional-quality Japanese worship! Select an individual song from the menu, or choose a theme-based songset and let it play multiple songs for a worship experience. The lyrics are on the screen (with or without romaji), so everyone can sing along. On L4JP’s YouTube channel, you can see samplers of all the songs on each of the three DVDs, plus full-length videos of a few songs whose copyright allows it. 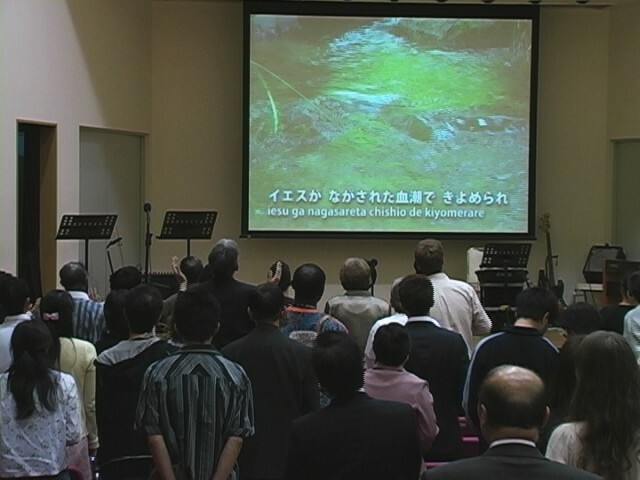 Below are two examples of Japan Video Praise in use: a weekly home Bible study and the closing song at a large event. If you know a seeker who enjoys karaoke, it might be a good Christmas present, too. There are a myriad of ways it can be used. Take advantage of this year’s special price!